As one of the leading wedding planning specialists, Indian Wedding Planners has built a good reputation for organizing and operationally executing weddings in and outside Rajasthan. 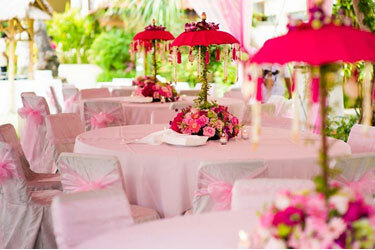 We have the most competent Event Managers to ensure the logistics of your wedding day are perfect. Our Event Managers can create and execute exactly what you envisaged for your special day and take away all the anxiety and stress that comes with organizing it all yourself. They can advise you on the wedding planning for the whole day, from choosing your ideal venue be it in Rajasthan or outside, through contact with the florists, cake designers and menu ideas. Each client has our undivided attention, with an operational Function Manager to co-ordinate your day from start to finish along with our waiting staff who are well mannered, efficient, charming, polite and smartly dressed in our company uniform. 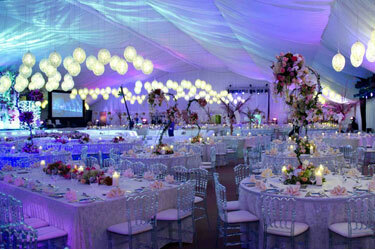 They never lose sight of the fact that they are to serve you and your guests to ensure a very memorable day for all.